Amade Abubacar is a Mozambican journalist and human rights defender. 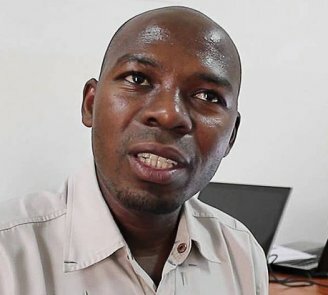 He is a public servant of the Social Communication Institute (Instituto de Comunicação Social), a reporter for the Nacedje Communitary Radio in Macomia, and a journalist at the newspaper Carta de Moçambique, where he writes under the pseudonym of Saíde Abibo. Amade Abubacar is well known for his work on the promotion of human rights in Cabo Delgado, and has become one of the main voices regarding the violence crisis in the region. 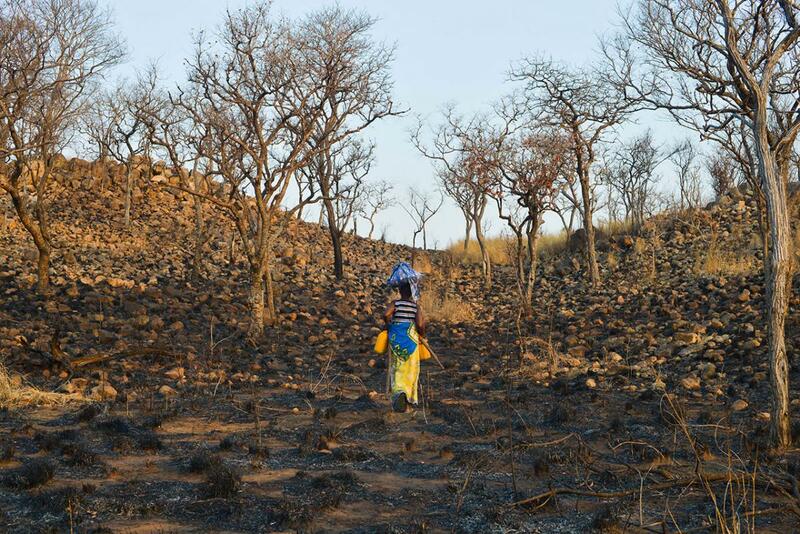 Human rights defenders in Mozambique, especially those working on environmental issues, aiming to hold companies accountable for human rights violations, or working to promote better living conditions for rural communities through access to water and fair compensation for land concessions, are particularly at risk.